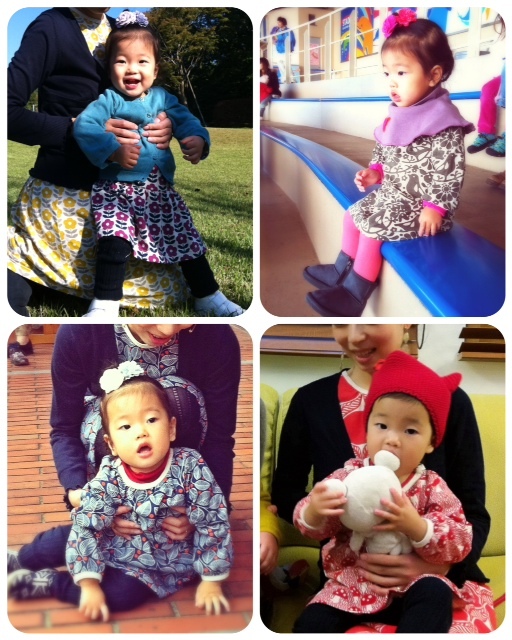 Oh sweet sweetness look at baby Luna and her lovely mom matching in all Winter Water Factory outfits! We can't express enough how giddy this makes us!! We love receiving pictures from our customers of them, or their little ones wearing our clothes. So take a cue from adorable Luna and email us some pictures - we'll post them here!